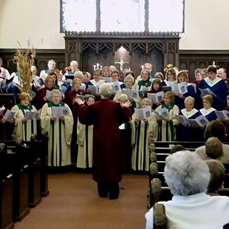 Each Sunday, we are lucky enough to enjoy the beautiful voices of our Senior Choir. We are sure you will agree when you hear them - they are quite good! There is also a Children's Choir incorporated into our Sunday School programming. They join the church service once or twice a month. One of the year's highlights is the Christmas Program every December! Senior Choir will resume practicing on Wednesday, September 5th, at 6:30 P.M.
Our senior choir is a wonderful group of people who enjoy spending time together and have formed lifelong friendships! If you are interested in joining our choir, please let us know! We'd love to have you!!!! 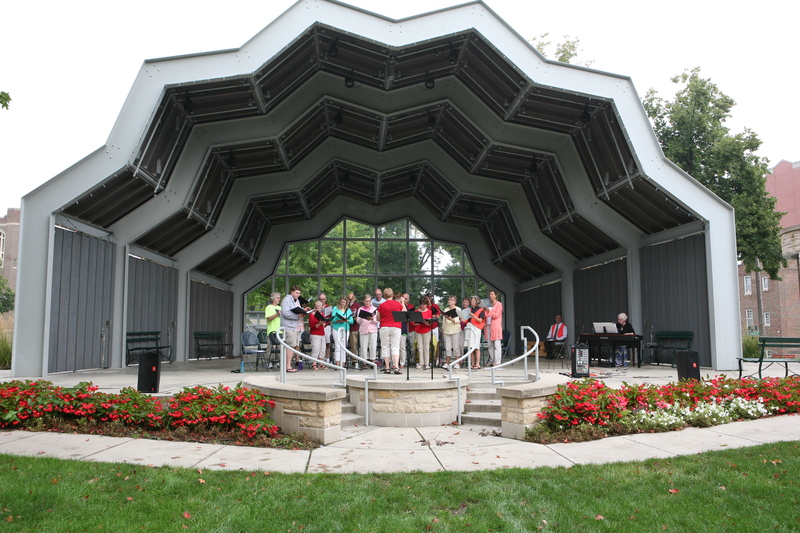 For more information about the Senior Choir, contact Jeanne Follstad at follstadjeanne@gmail.com. 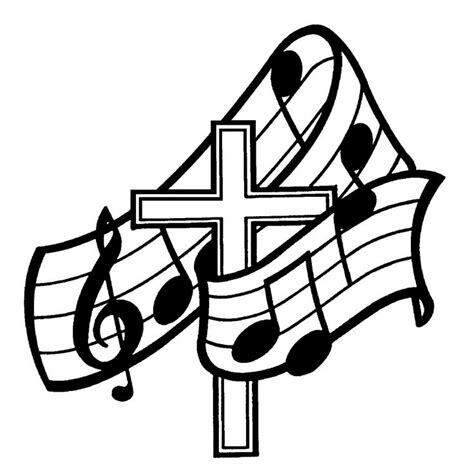 For more information about the Children's Choir, contact the church office at stpaullc@stpaulsredwing.org.